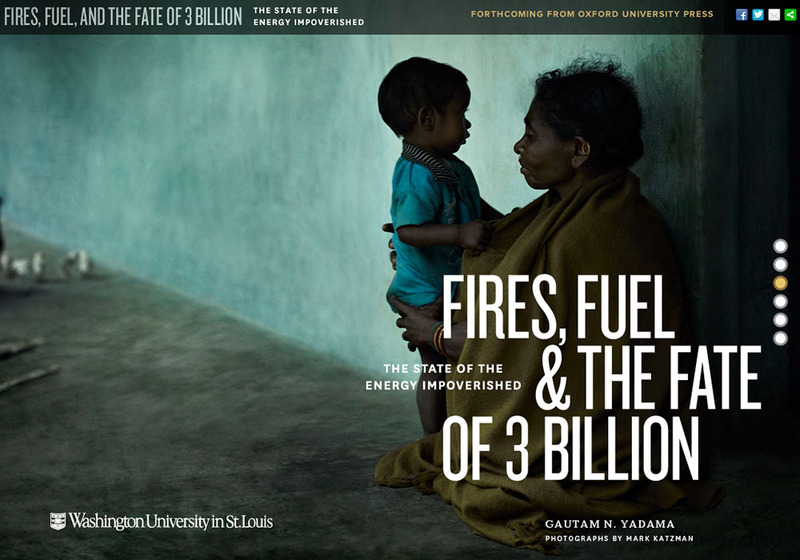 The recently-published Fires, Fuel and the Fate of 3 Billion: The State of the Energy Impoverished takes an in-depth look at the complex relationship between cookstoves and health in the developing world. TOKY got involved with this project in the very beginning, crafting the proposal that won the support of collaborators and funding from Washington University in St. Louis. With funding locked down, TOKY began to shape the book’s direction. We were tasked with paring an enormous amount of complex information (census data, charts, sketches, biomedical case studies) and whittling it down into an impactful, beautiful book geared toward everyday people rather than academics. From establishing an editorial structure to developing the manuscript and managing the production process, here’s a closer look at how our team helped move this concept from a hopeful idea to an impactful yet accessible story. TOKY played a key role in establishing a narrative structure for this book, which needed to be a unique hybrid of serious academic research and National Geographic-style narrative writing, environmental and portrait photography and elegant infographics. The structure we ultimately decided upon — an in-depth ‘state of the field’ essay, followed by five distinct narratives taking place in different parts of India — came after many meetings and discussions with Gautam and Mark which reviewed and honed the incredible amount of material available. 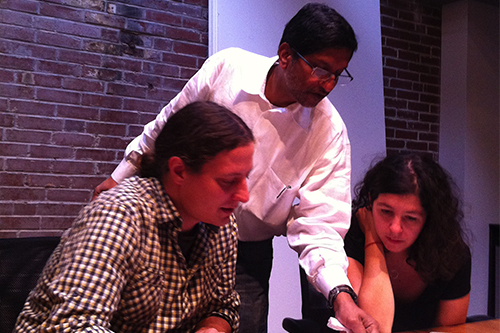 TOKY’s Content Strategist and editor Stephen Schenkenberg worked alongside Gautam from day one, helping to establish an editorial tone, establishing section word counts, and editing all material. TOKY’s Print Creative Director Katy Fischer was especially involved in identifying opportunities to bring the manuscript to life. She helped to conceive compelling sidebars and visuals, inviting the reader to delve more deeply into thorny and complex subjects, such as the environmental and economic hazards of invasive species, or the cost in children’s lives of aerosol emissions. While the core elements of this book were text and photography, select infographics were essential to help readers understand both the magnitude of this global problem and how social scientists have been attempting to understand the “feedback mechanisms” in play for the communities involved. As with the sidebar stories, developing these infographics derived from intensive focused collaboration with Gautam’s Washington University colleagues across a range of disciplines. With thousands of Mark Katzman’s riveting photographs available to us, the design of the full-color book was a distinct but daunting privilege. The opportunity to pair remarkable photography with Gautam’s incisive, informed writing allowed us to make a significant impact on readers — whether from scientific or general-interest backgrounds. 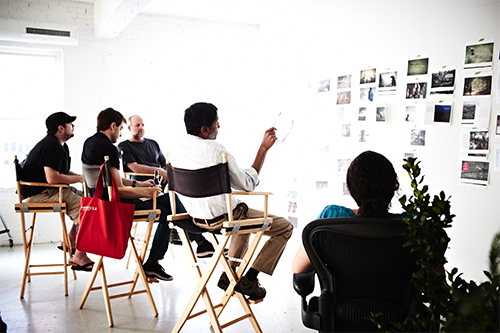 Following the initial TOKY studio meeting, the project team stayed tightly connected. There were phone calls, instant messages, Sunday morning texts — even a Google Chat with Gautam beamed in from Tajikistan. 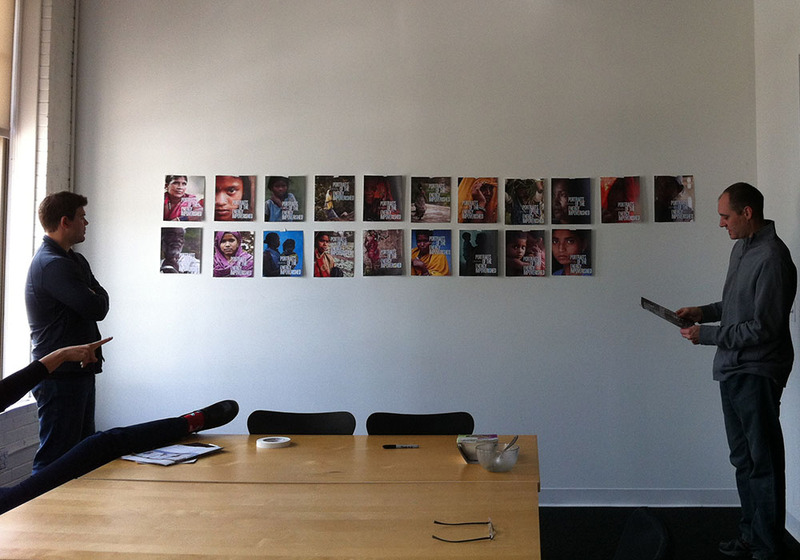 Whether during in-person photography reviews, design reviews, or pre- and post-India discussions with Gautam and Mark, TOKY served as the centralizing manager of this multifaceted international project. We all understood that this was a special book that demanded special attention to detail as it entered production. 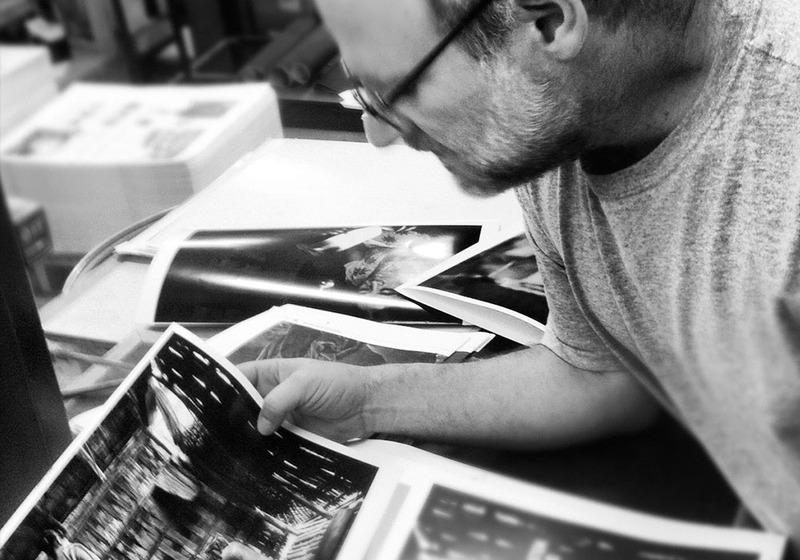 Mark and his team were especially focused on making sure we were considering the best possible options for reproduction and printing. TOKY balanced environmental impact with printing efficiency to produce a book that was both intellectually weighty and light on the earth. TOKY served as the liaison between our book project team and the printers and publisher. TOKY’s interactive team also joined this project toward its final stages, designing, developing, and launching a microsite to help market the book and raise its profile online. We also created graphics for the introduction of the book at the Fourth International Symposium on Energy and Environment: ACCESS in Mumbai, India.